For many Philadelphia employees, the perfect cup of office coffee remains elusive. 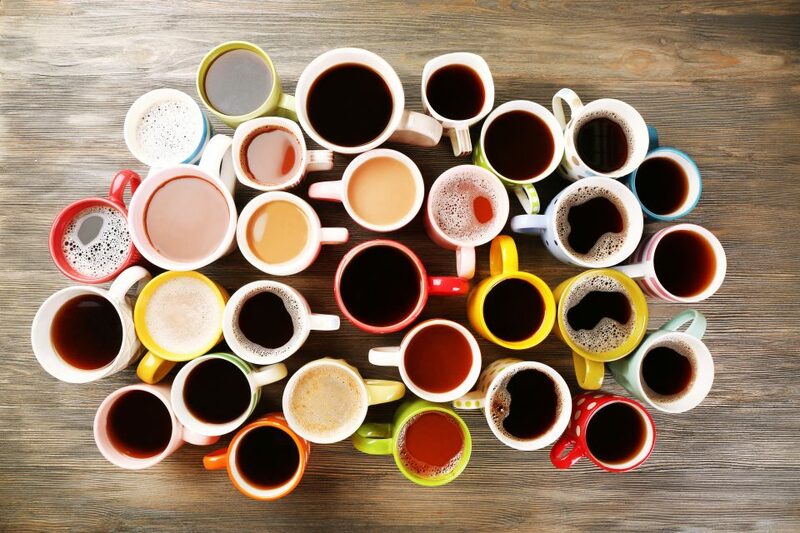 After all, coffee preferences are as unique as each employee drinking their morning cup of joe. Large pots of coffee that are brewed to serve the masses fall short of satisfying most. Many companies are now removing this frustration by upgrading their office coffee service to single cup brewers. Single cup brewers are favored by a large number of employees in the Philadelphia area due to the superior quality of the cup. A precise bean grind is kept fresh in each single cup pod, providing consistent taste and quality flavor every time. An additional benefit is that single cup coffee is always hot and served on demand at a moment’s notice. This saves the time spent waiting for an entire pot to brew. Plus, the cleanliness and convenience of single cup brewing can’t be beat. One Source Refreshment has been providing companies in the Philadelphia area with office coffee, vending machines, micro-markets, and water filtration service for 40 years. Its owner, Bob Betz, believes that a driving factor for the switch to single cup brewers is the wide variety of flavor options available. He notes that “single cup brewers put the power to create a perfect cup of coffee in each employee’s hands”. Bob has seen a rise in the popularity of single cup brewers in the workplace because “unlike traditional equipment, single cup brewers give employees a variety of options to create a custom coffee experience.” Recently, One Source received a tremendous response to their introduction of single cup coffee pods from local favorite Wawa. In addition, they offer coffee and tea options from Flavia, Starbucks, Peets, Green Mountain, Dunkin’ Donuts, Route 66 and Twinings. Coffee is one of the world’s most popular drinks. A recent survey revealed that 64% of adult Americans enjoyed a cup of coffee the day before. The popularity of gourmet and premium brews is also increasing and now represents over half of the market. Companies are realizing the importance of quality office coffee and its impact on employee satisfaction at work. 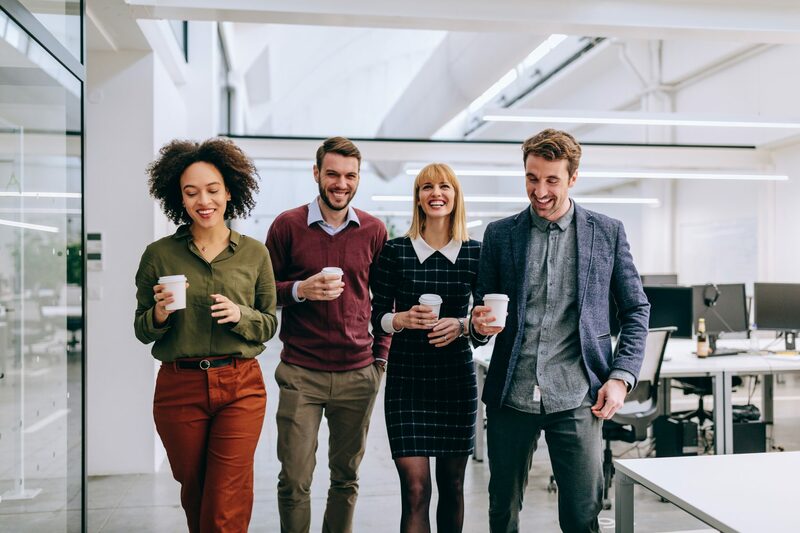 Employers providing single cup coffee service are offering “fresh from the coffee shop” brews and saving their employees the time and money spent pursuing a satisfying cup of joe. One Source Refreshment services Philadelphia and its suburbs, including New Jersey and Delaware. They offer a variety of options in single cup brewers. Contact them at 800-549-3190 for a free consultation.